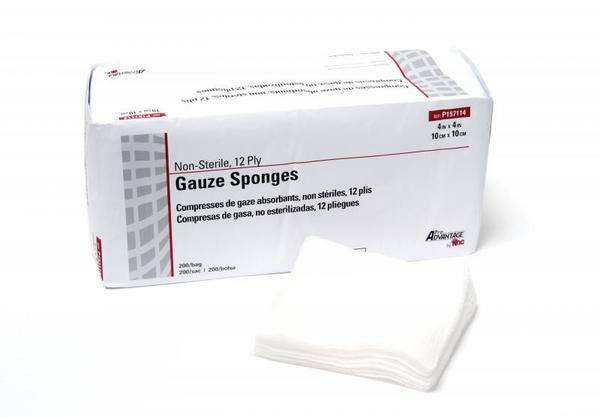 Pro Advantage Non-Sterile Gauze Sponges. 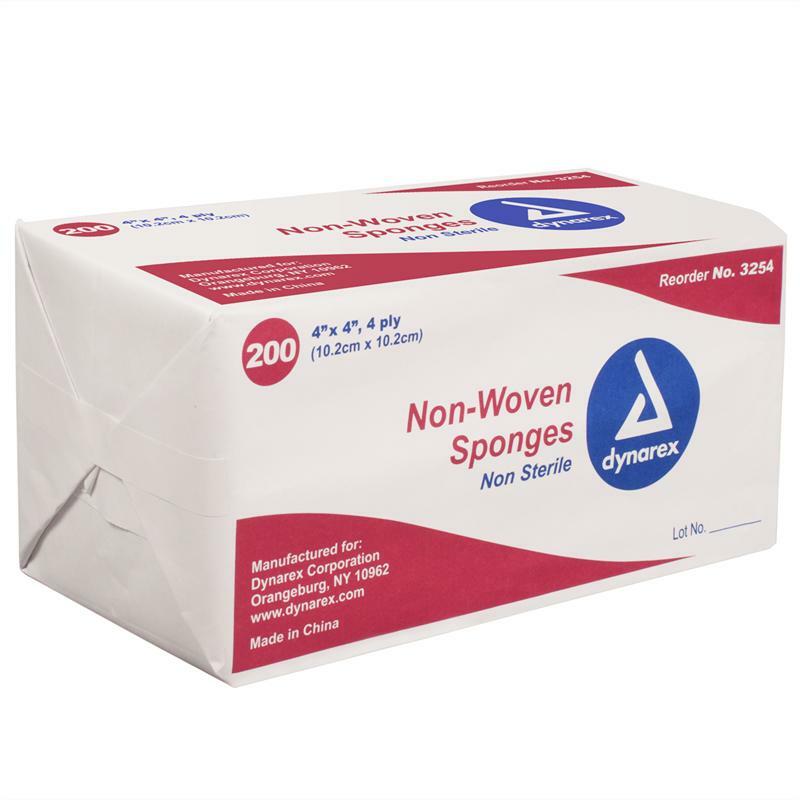 Non-Sterile Gauze Sponge - 4" x 4" - 12-Ply - Sleeve of 200. 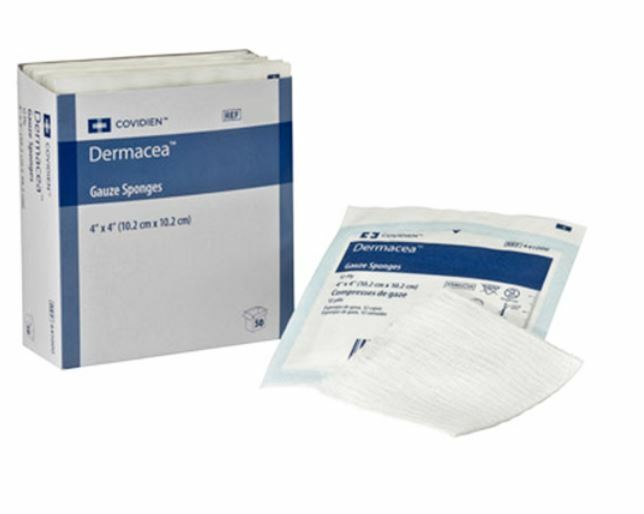 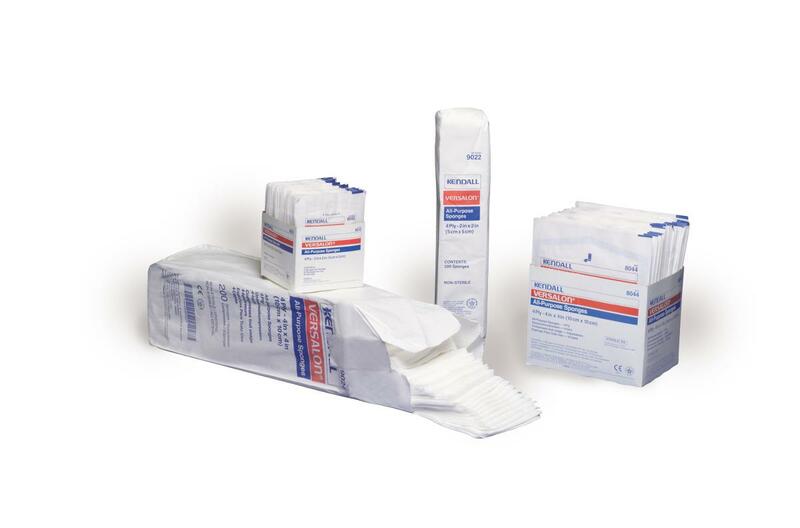 An excellent addition to any First-Aid kit, these sponges can be used to apply compression to lacerations or wounds, absorb exudate or as part of normal wound dressing procedures. 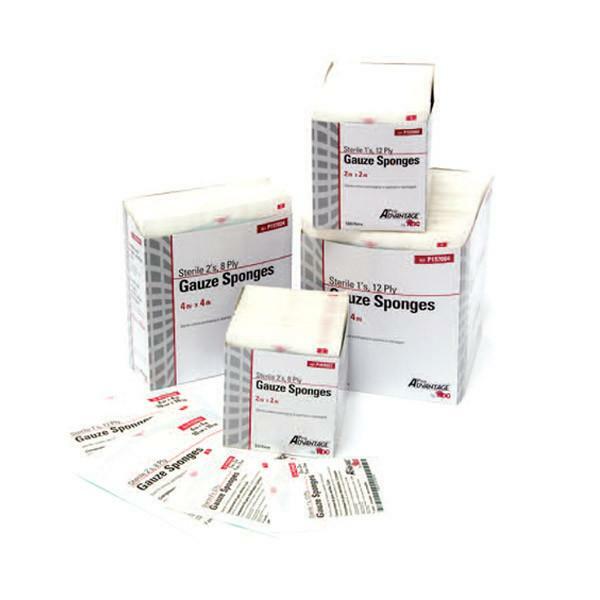 ProAdvantage gauze sponges are breathable, absorbent and economical.